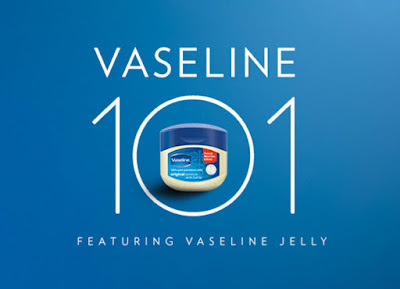 Did You Know There's 101 Ways To Use Vaseline Petroleum Jelly? We always have a tub of Vaseline Petroleum Jelly in my vanity basket, I used it for when my skin is really dry because of eczema and for my kids when they were smaller for the diaper rash. Vaseline Petroleum Jelly has been known as a dependable healing product that offers moisturizing, soothing, and protective benefits. 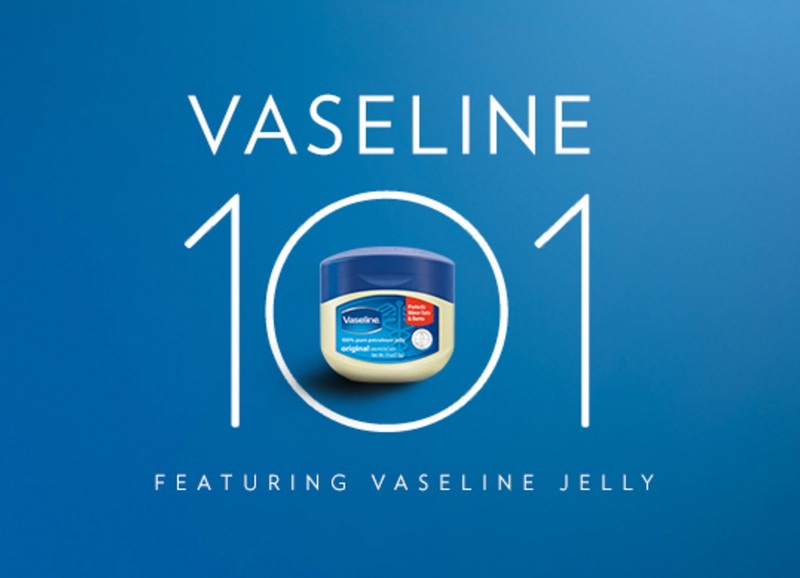 Aside from the tried and tested benefits, there are still a hundred of ways to use Vaseline Petroleum Jelly! Use it as a perfume maximizer. 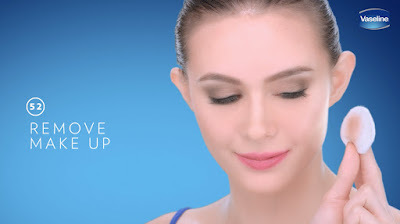 Perfume lasts longer on moisturized skin. 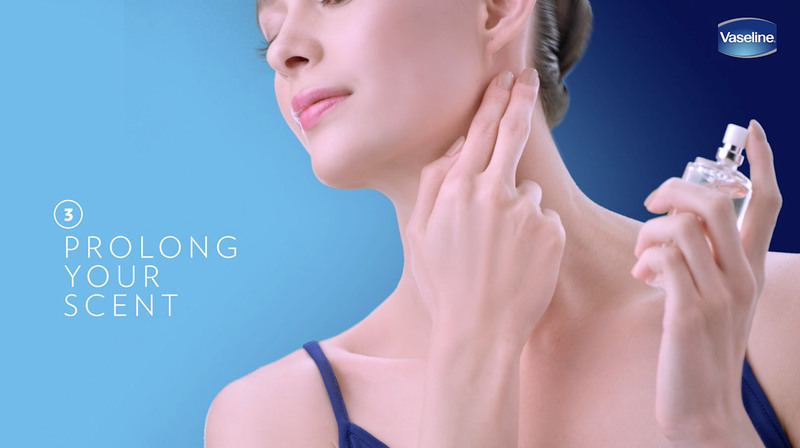 Dab a thin layer of Vaseline Petroleum Jelly on your scent points to prolong your scent. This one is for BOS. Shaving causes stress to the skin, a layer of Vaseline Petroleum Jelly will help soothe the skin and replenish moisture. For cracked heels and dry soles, Vaseline Petroleum Jelly penetrates the thick skin of the soles of your feet. Wear socks of top of it overnight and wake up with super soft feet! Vaseline Petroleum Jelly can be your first aid for minor burns. 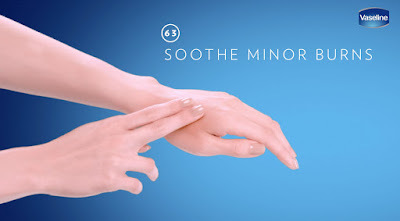 It helps soothe the skin. Keep a small tub in your bag at all times! This one I am excited to try! Just massage a thin layer of Vaseline Petroleum Jelly over a dry, made up face, and gently wipe it off with tissue, flannel or cotton.